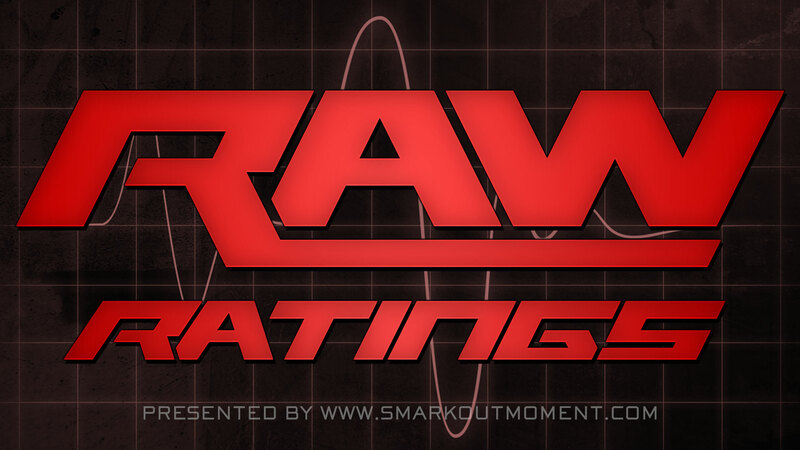 The October 26, 2015 episode of WWE Monday Night Raw scored a 1.2 rating (over 3 million viewers) for adults aged 18-49 according to Nielsen Media Research. This is tied with last week's 1.2 rating. The most watched cable programs on Monday were Monday Night Football and The Big Bang Theory, both drawing a 4.4 rating.